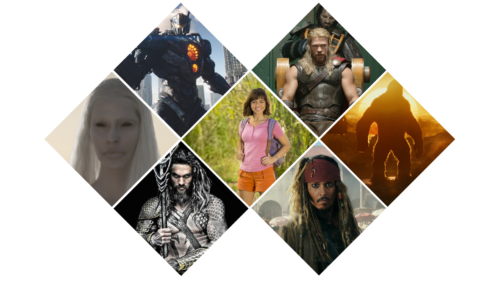 As 2017 draws to a close, Create NSW acknowledge and thank the international screen industry for a fantastic year of productions filmed in New South Wales (NSW) or through our screen practitioners, which has led to an incredible list of achievements. Location for Pacific Rim: Uprising (Universal) – featuring explosions in the CBD, helicopters flying around the Sydney Harbour Bridge, road closures and large set pieces at Fox Studios. Location for Peter Rabbit (Sony Pictures) – locations including Centennial Park and Fox Studios were the base for bringing Beatrix Potter’s beloved storybook to life, with Sydney’s Animal Logic overseeing animation duties. Location for Ladies in Black (Sony Pictures) – Academy Award® nominated director Bruce Beresford assembled an international cast including Julia Ormond, Angourie Rice and Rachael Taylor to shoot the big screen adaptation of Madeleine St John’s 1993 best-selling novel, ‘The Women in Black’, at Fox Studios and in the Blue Mountains. 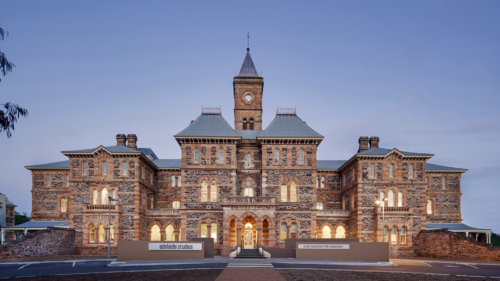 Location for Little Monsters – Oscar® winner Lupita Nyong’o and Beauty and the Beast’s Josh Gad along with Australian actor Alexander England filmed across the NSW and Fox Studios for the zombie comedy led by Australian writer/director Abe Forsythe. Location for Nekromancer (EOne) – Monica Bellucci recently joined Australian actors Ben O’Toole and Tess Haubrich to film the sci-fi ‘steampunk’ horror Nekromancer, directed by Australian filmmaker brothers Kiah and Tristan Roache-Turner. Location for Mandarin-language trilogy Chosen – two of China’s biggest stars, Lan Cheng Long and Deng Jiajia filmed in and around the city as well as the Australian National Maritime Museum, Luna Park Sydney and in Parramatta, Western Sydney. 70% of director Ridley Scott’s Alien: Covenant was shot in Sydney on sound stages at Fox Studios Australia or at the former Sydney Water Reservoir at Potts Hill as part of an efficient 74-day shoot. 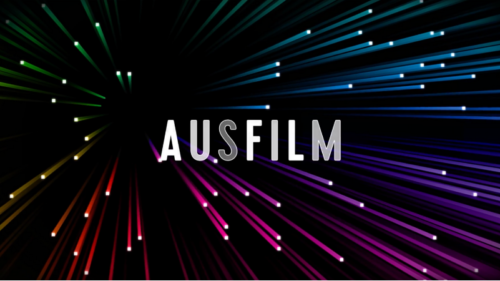 The whole production was achieved using an army of 600 highly skilled NSW-based screen professionals. Two Academy Awards® for Hacksaw Ridge, which was filmed entirely at Fox Studios Australia and on location in NSW. 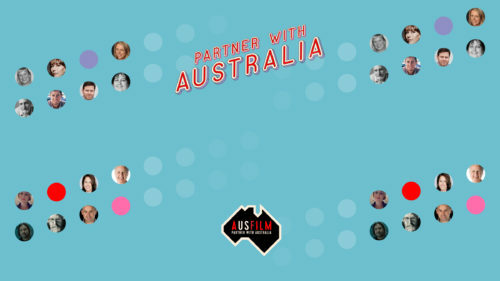 The film was nominated for a further four, as well as taking numerous AACTA, BAFTA®, AFI, PGA and Critics Choice Awards. Academy Award® nomination for Sydney’s Lion scriptwriter Luke Davies. Luke was also awarded The Fox Studios Australia International Award from Australians in Film. Australia’s first ever Best Foreign Language Film Academy Award® nomination for Tanna, the true story of two lovers from warring tribes on a remote South Pacific island. The film is also the first directorial feature from Australian filmmakers Bentley Dean and Martin Butler. NSW-based Bunya Productions celebrated after Warwick Thornton’s Sweet Country took the 2017 Venice Film Festival Premio Bisato d’Oro award, the critic’s award for Best Film. The film has since continued its winning streak, taking the Platform Prize at the Toronto International Film Festival, Best Dramatic Feature film at Canada’s imagineNATIVE Film Festival, the Adelaide Film Festival Audience Award for Best Fiction Feature and Best Feature Film at Asia Pacific Screen Awards. The release of Warner Bros. Pictures’ second and third LEGO® franchise films The LEGO® Batman Movie and The LEGO® NINJAGO Movie, produced in part by Sydney’s award-winning Australian design, animation and VFX company, Animal Logic. Emmy® nominated Director Kate Dennis (The Handmaid’s Tale) received the Create NSW Annette Kellerman Award with Vogue Australia at the AiF Awards and Benefit Dinner in LA. FX Australia commissioned and shot its first Australian TV commission – Mr Inbetween is Nash Edgerton’s debut as a TV series director. The series will have its world premiere in the first Indie Episodic section at the Sundance Film Festival in January 2018. Sydney-born LA-based actor Mojean Aria was awarded the 9th annual Heath Ledger Scholarship from Australians in Film. Sydney was promoted to a global audience through Top of the Lake: China Girl from acclaimed writer and director Jane Campion. US audiences welcomed the return of the internationally acclaimed dystopian original drama series Cleverman Season 2, which aired on Sundance TV in June. Broken Hill formed the backdrop for filming on HBO’s final season of The Leftovers.